There’s no doubt that Google is a powerful business marketing tool and the dominant one online. 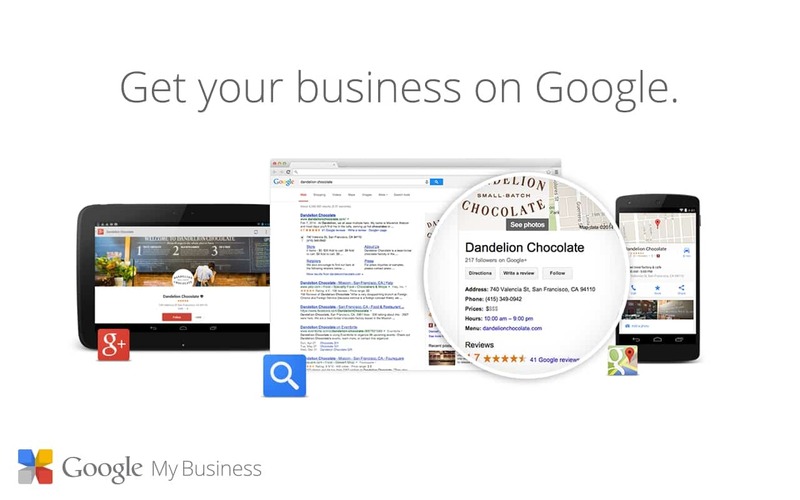 With Google My Business, you can definitely boost the online visibility of your business. If your business can be seen online then you will be exposed to many potential customers, especially locally if that’s your target. It is, therefore, a fundamental online building block and one of the best business solutions to expose your business to potential customers regardless of where they are looking for you, be it on Google Maps, Google Search or Google Plus. With Google My Business, you can quickly update business information across maps, search and Google plus. Why claim your Google My Business Listing? This tool assists you to show your business in search across the Google platform. The Google platform comprises the maps, search, and Google plus. With Google My Business, you can list yourself across all of these platforms. It puts the commercial information on Google+, Maps, and the search. Customers can then find you using any device including the computer and on a phone. Google My Business has become an easy and fast method to search for products, businesses, artists, brands, and establishments. Ensure that your profile is fully filled out. Providing the right information about your business is very vital and Google likes it. It will help not only built customer loyalty but also improve customer satisfaction and improve brand loyalty. Google My Business helps you to provide correct information about your business all in one place. You don’t have to duplicate information from one platform to the other. For example, you don’t need to transfer information about your business from Google Plus to Maps in bid to make it similar. You will be able to maintain information that is up to date on Google. Your customers will have not only the right information but also the up-to-date information at the right time, be it operation hours in the search, driving directions for your business on the map, or your business phone number they can click to contact you on mobile phones. Building connections in business is vital. However building lasting relationships with your customers is even much important. With Google My Business, you can establish a loyal fan base for your clients. Here, customers show their appreciation for your services and provide feedback with reviews and posts. They can use the plus one (+1) button share, re-share and endorse your content in Google plus posts across the platform. Google+ page is the solution to building a strong fan page that brings customers together hence strengthening your relationship. You will be able to read and respond to customers’ or fans’ reviews about tour business. The insights you get from the clients helps to develop a brand that satisfies the customers. Google+ pages and posts help you track engagement. You can see your related Google analytic information using Google my Business. Business with servicing local geographies or physical location has received additional benefits. Once your business if verified on the Google My Business you will have the pleasure to help your business visibility on Google and use the information you provide torank better in local search results. One of the biggest benefits, that’ll get your attention, is claiming your Google My Business listing, Verifying it with Google, and then fully filling it out will boost your local search presence. For instance if you’re searching one evening for a local restaurant, you don’t simply type in “Restaurants” you’ll more likely type in “your-location Restaurants” and then Google wants to provide – not Restaurants an hour away or in another state – but rather local restaurants. You have a greater chance of showing up in these results if you have a My Business listing. 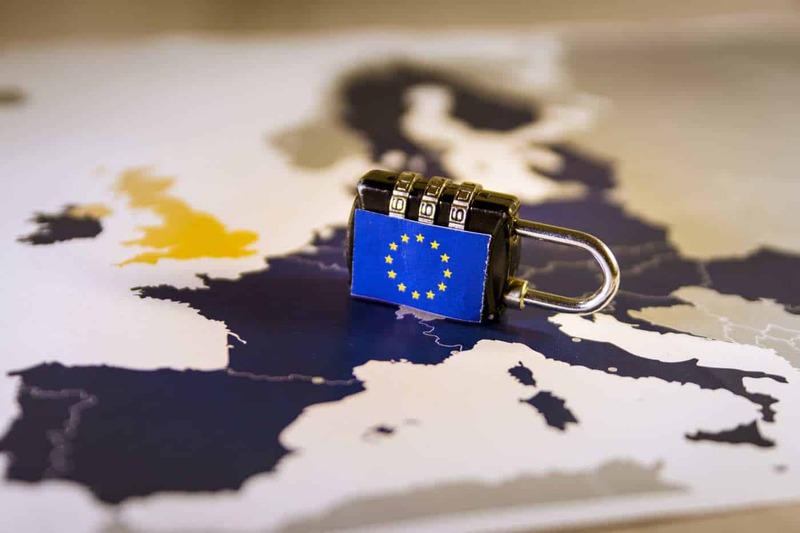 Google is placing MORE emphasis on this all the time, as recently as September 2014 an algorithm update by Google adjusted and focused on this. Bottom line is, having a Google my business for your business will help grow your profits, promote your business across a broad region and maintain the relationship between you and your clients. If you’d like someone to assist with setting it up and advising you on how to align your website and other online footprints with Google My Business, feel free to contact us today on 1300 78 33 11.